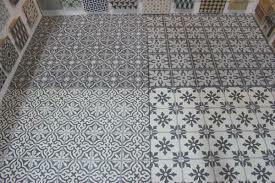 Moroccan tile floors. 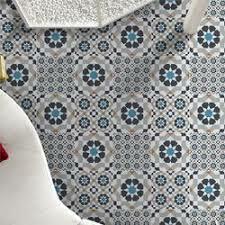 Moroccan-patterned tile has been a popular choice for kitchen backsplashes and fireplace surrounds for years now. Increasingly, though, it’s showing up in large swaths as bathroom flooring. You get the clean feel of tile with all the color and style of a bold rug.